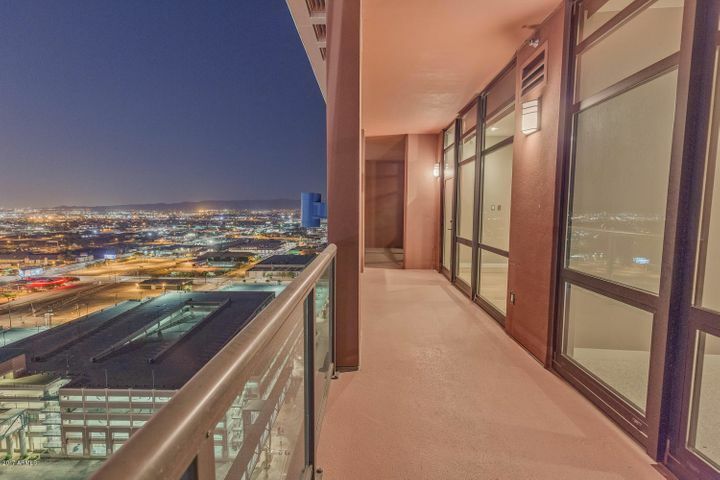 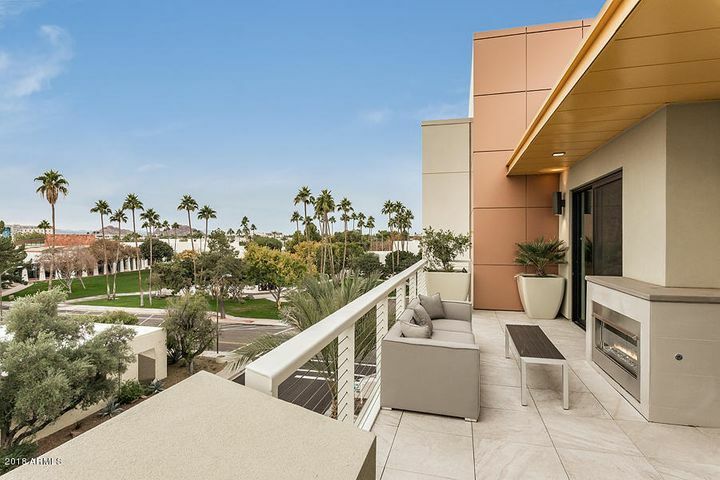 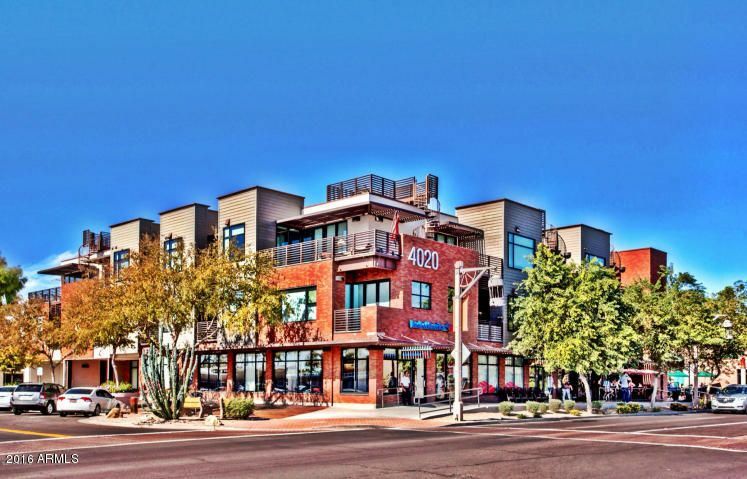 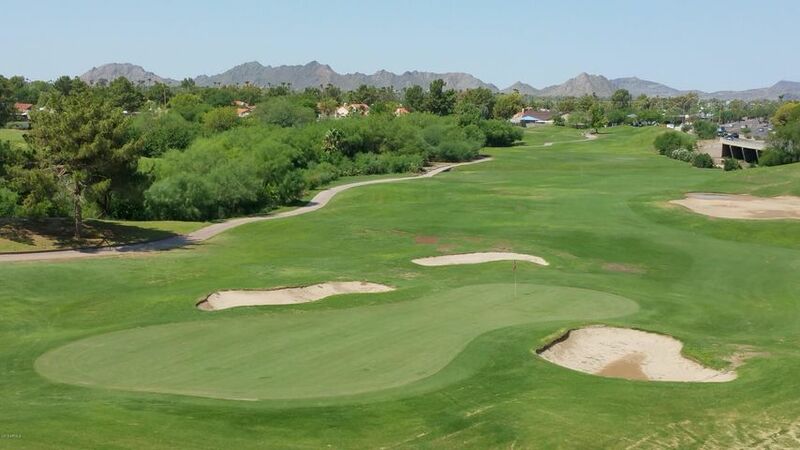 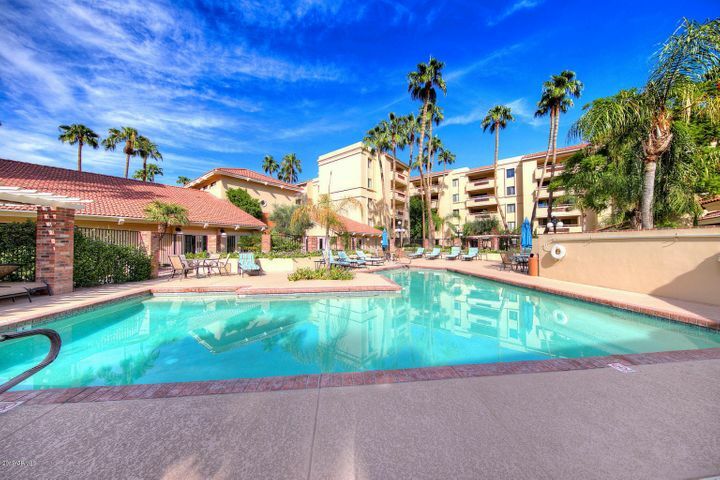 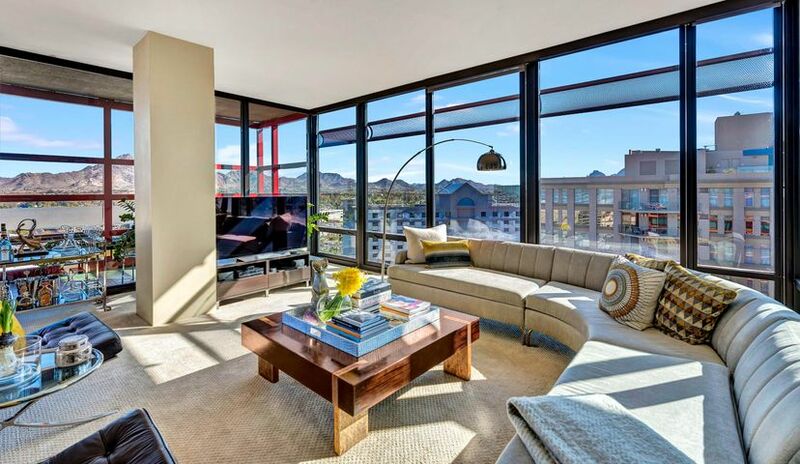 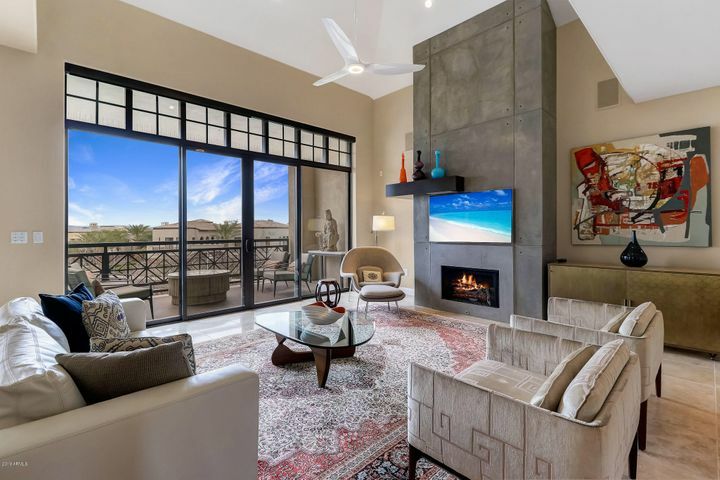 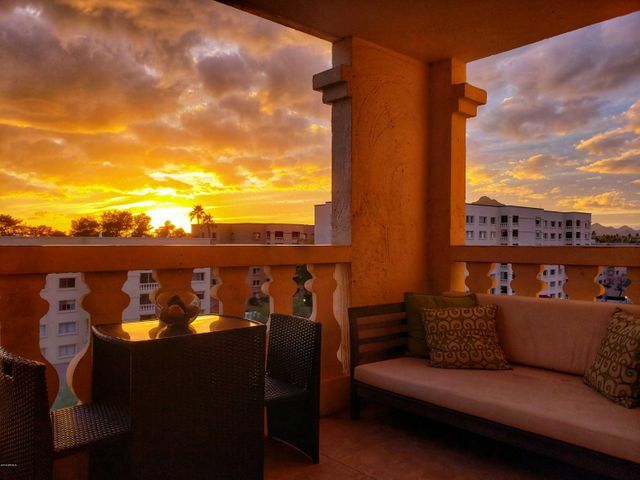 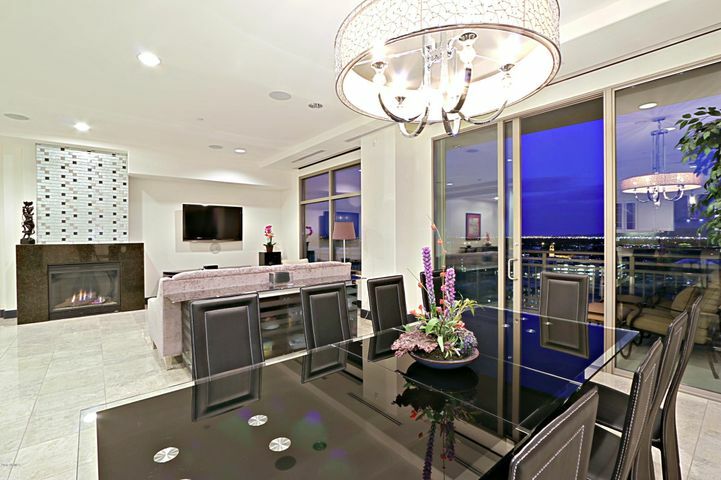 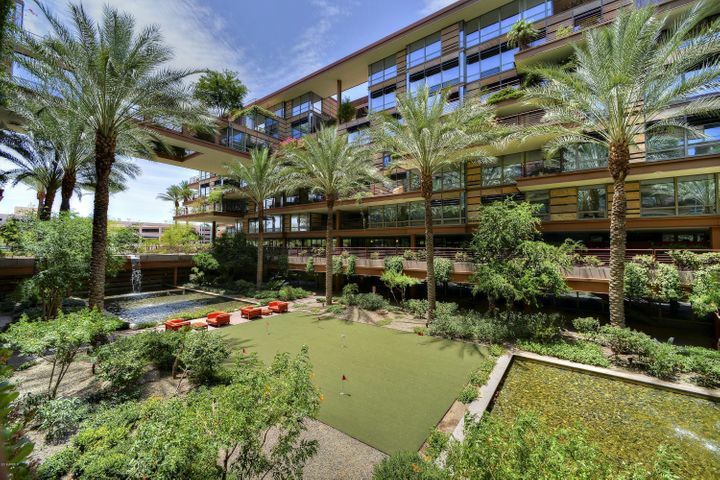 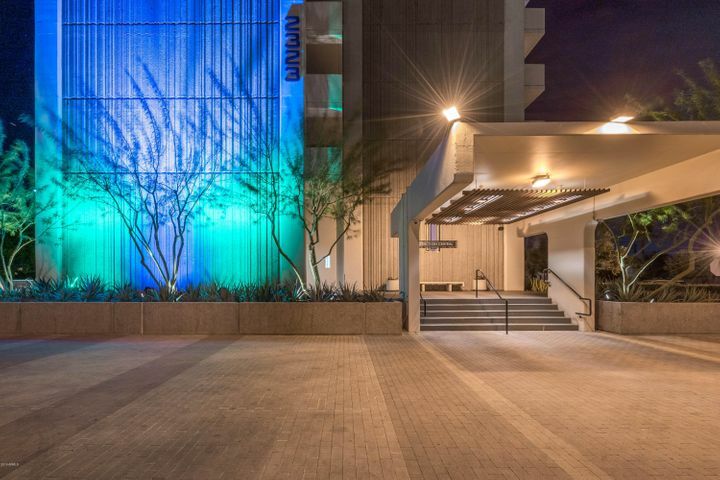 Penthouse living in the Greater Phoenix area – live on the top and see it all! 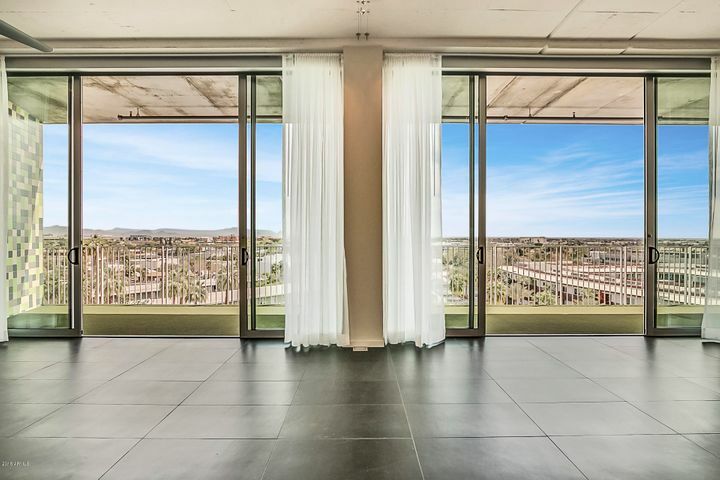 Living in a penthouse (the top of the building), can give you some spectacular views! 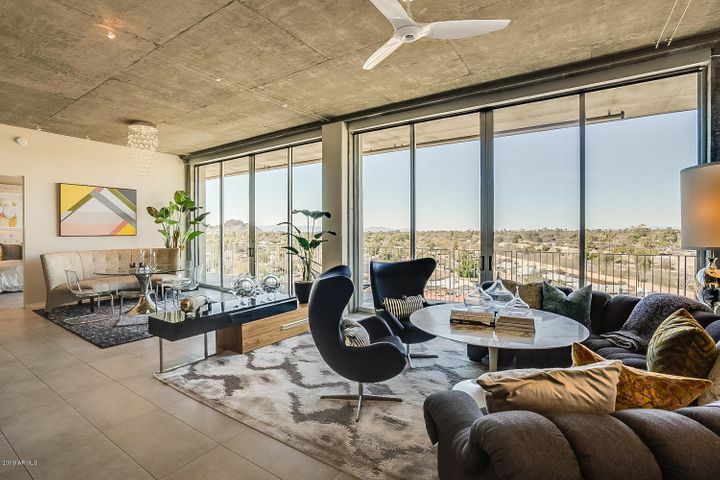 The one above from the top of 44 Monroe in downtown Phoenix. 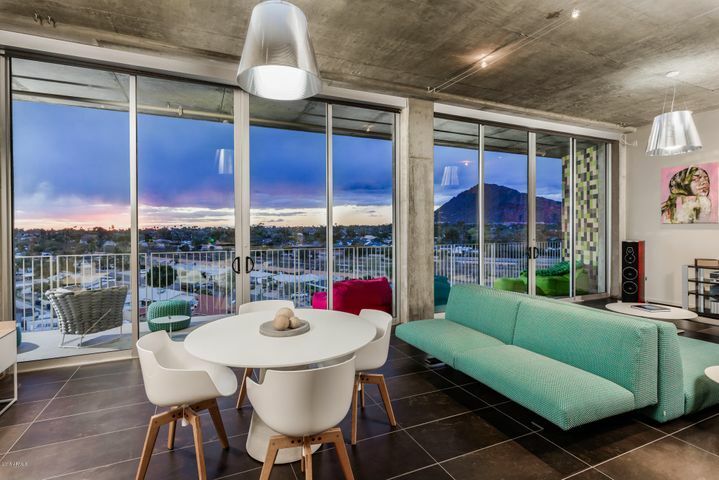 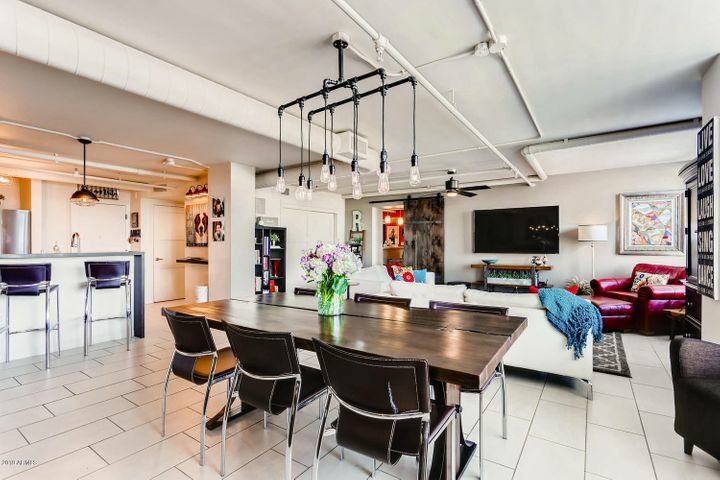 You can view the available penthouse homes on this page. 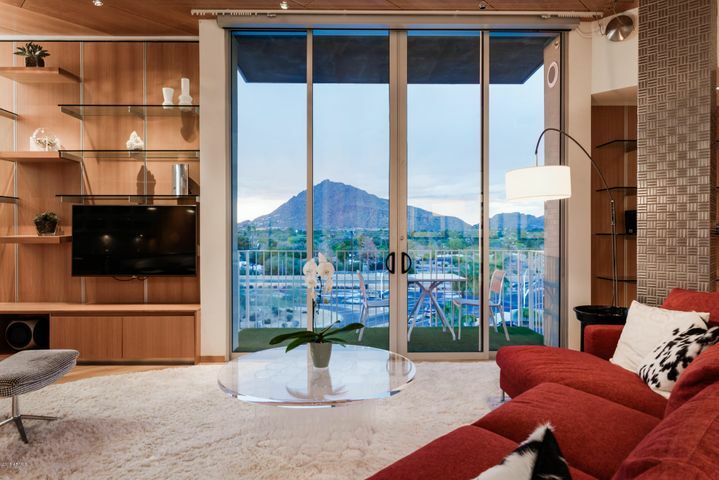 Why not go visit a few and see the views for yourself, call me to make it happen!